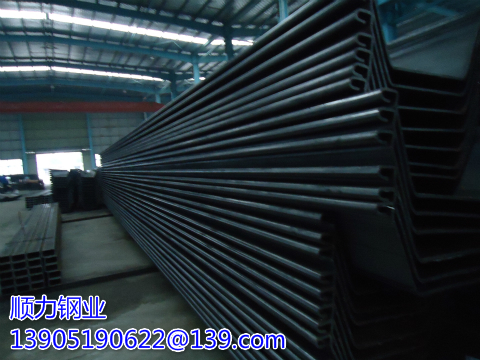 Japanese sheet pile is also called Larsen sheet pile. 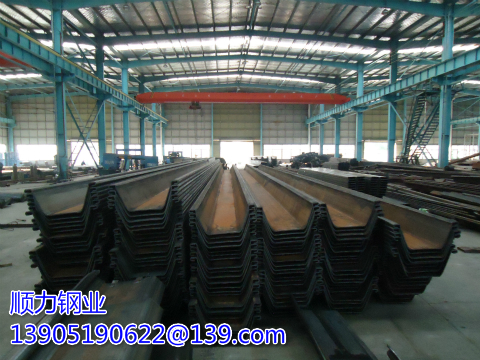 There are several hot rolling mills in Japan. 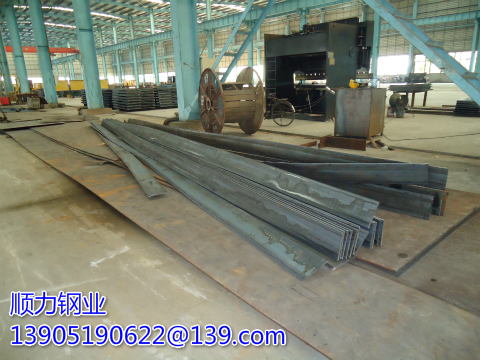 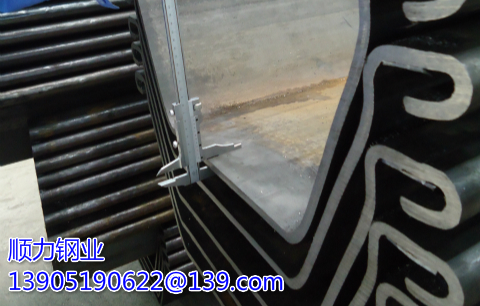 FSP pile can in Japan, South Korea and China production. 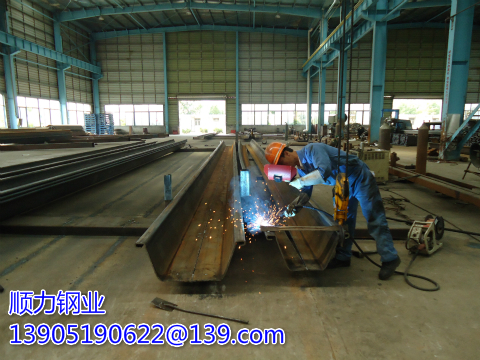 They are used for many types of temporary works and permanent structure. 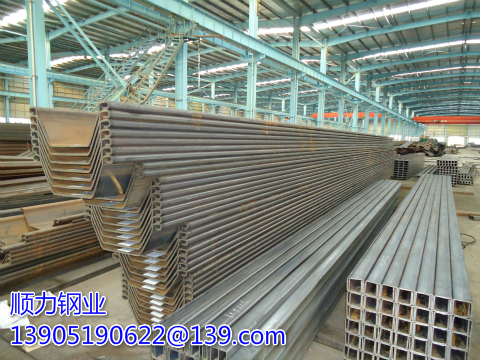 Larssen sheet pile is all sheet piles of Larssen interlocking device, invented by Mr. Larssen in the 20th century. 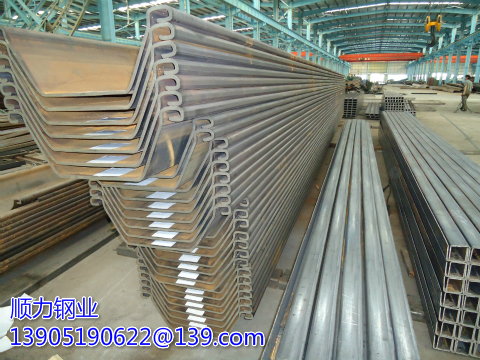 The design of type II sheet pile is carried out according to the requirements of BS5950-1. 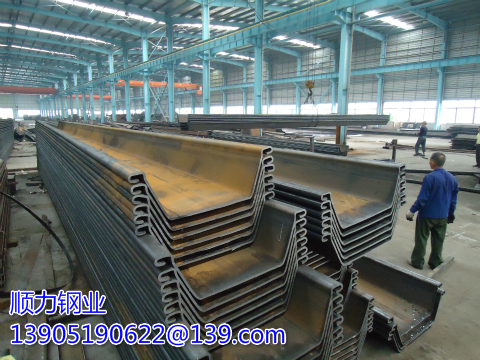 The design of type II steel sheet pile is carried out according to the requirements of BS5950-1. 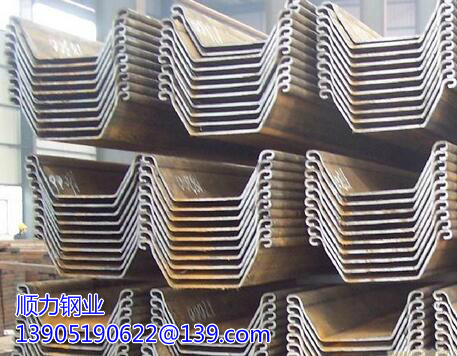 In engineering, the unique feature of IIIW steel sheet pile is that even in the high seismic activity of AU, engineers need to ensure zero settlement. 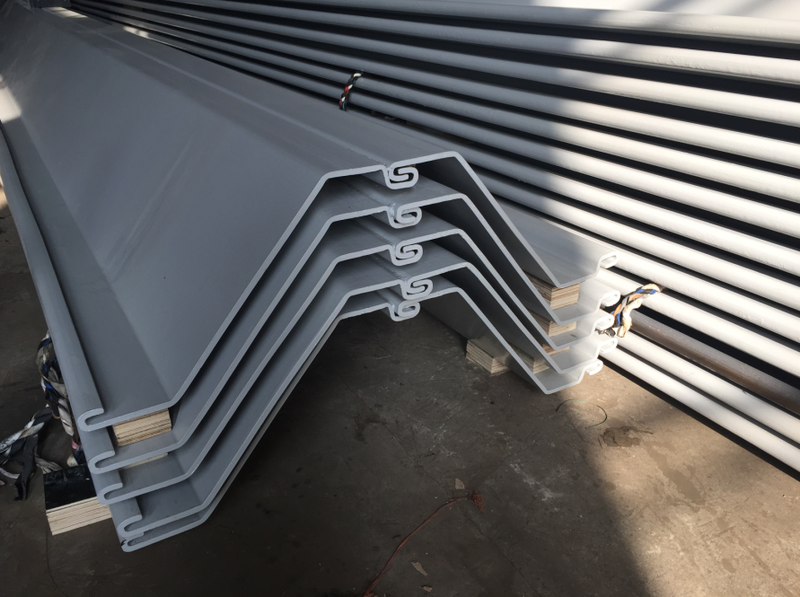 H Beam is developed and optimized from I beam, so H beam can produce economic profiled steel with better mechanical properties.